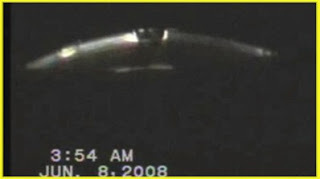 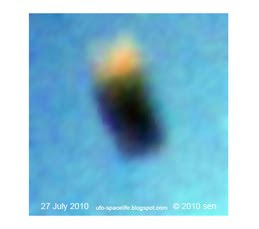 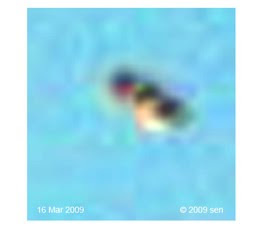 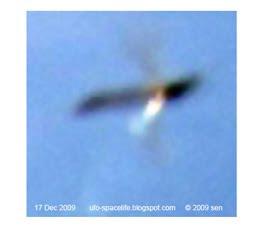 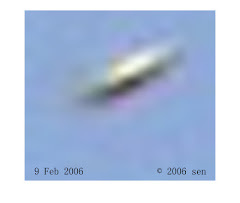 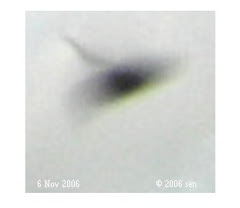 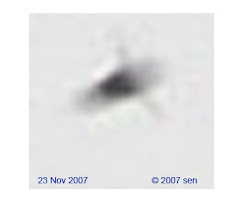 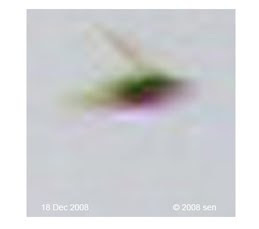 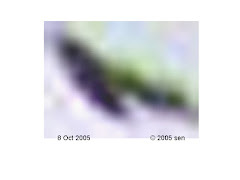 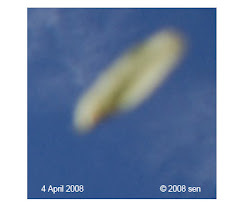 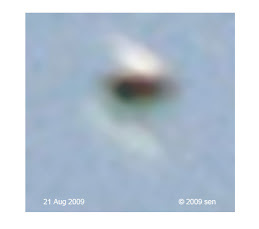 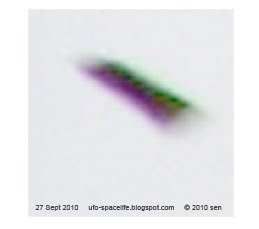 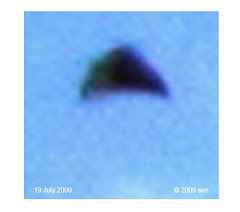 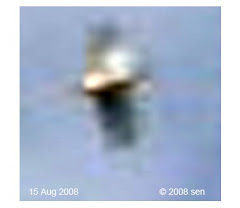 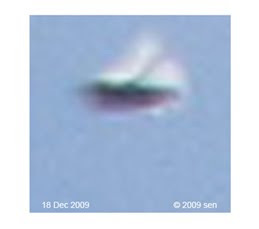 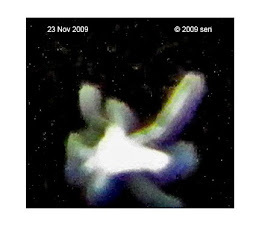 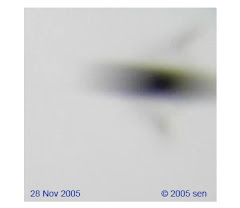 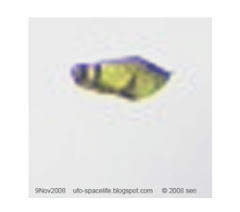 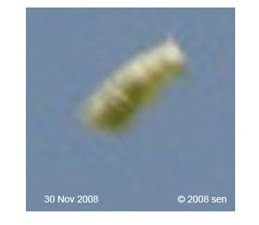 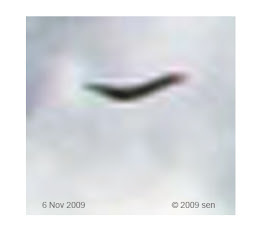 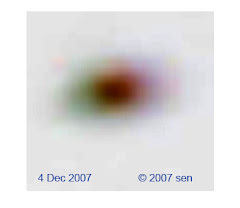 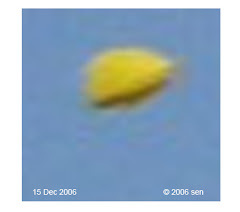 Alien and space life: Alien flying saucer????? 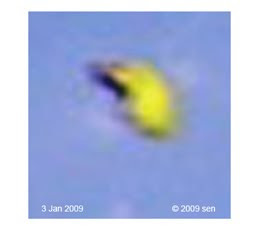 If you think those UFOs are flying saucer, you better think again. 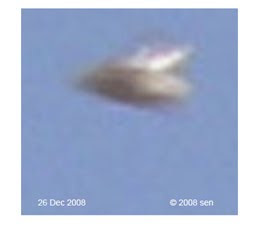 they are not alien or our mechanic craft too. 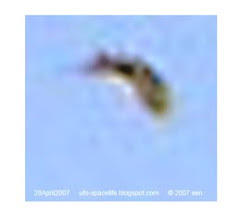 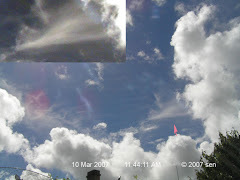 I've filmed a lot of UFOS and I feel that many are from Earth.